THIS HOME NEEDS A COMPLETE RENOVATION DOWN TO THE STUDS OR TEAR DOWN FOR THE LOT WHICH HAS GOLF COURSE VIEWS. Lot Size: 0.41 Acres / 17888 Sq. Ft.
SchoolsClick map icons below to view information for schools near 7359 Ballantrae Court Boca Raton, FL 33496. 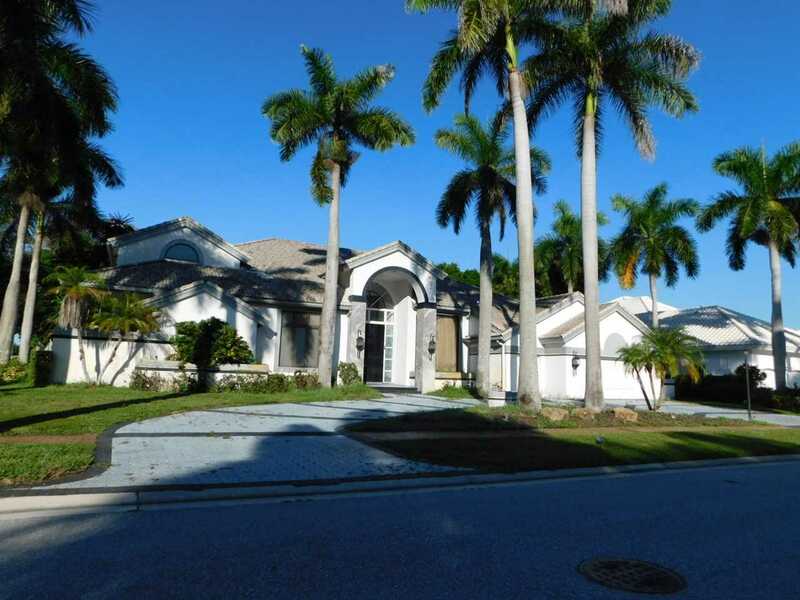 MLS # RX-10494863: This property at 7359 Ballantrae Court, Boca Raton, FL 33496 is located in the St Andrews Country Club 4 subdivision and is listed for $515,000. MLS # RX-10494863 has been on the market for 101 days.